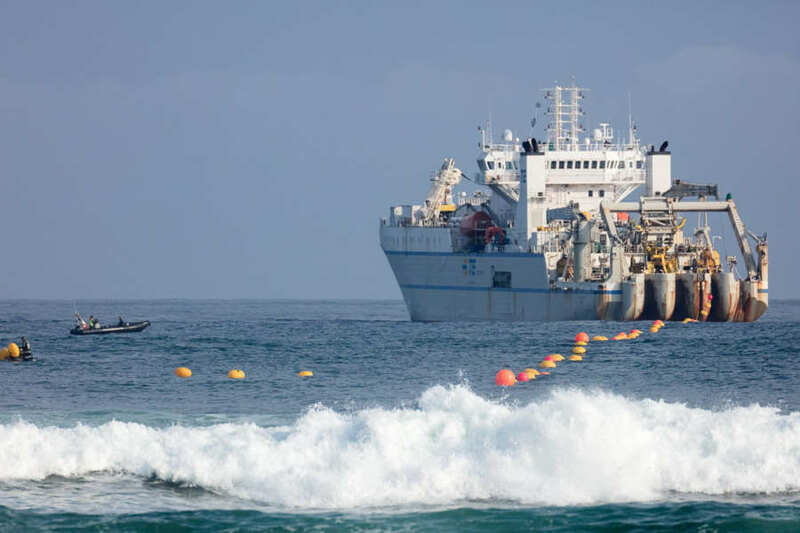 Microsoft and Facebook’s massive undersea data cable installation, supporting data speeds of 160 terabytes per second, is complete. 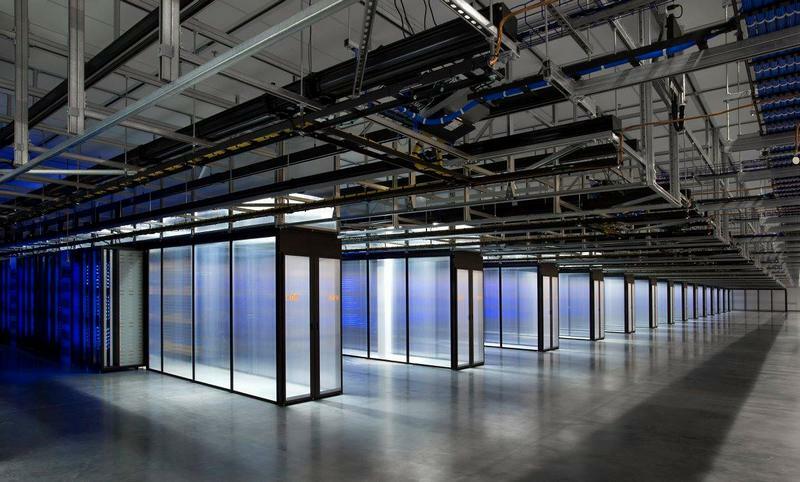 Facebook has mapped in details the population of 23 countries in incredible, to help find the best way to deliver internet. 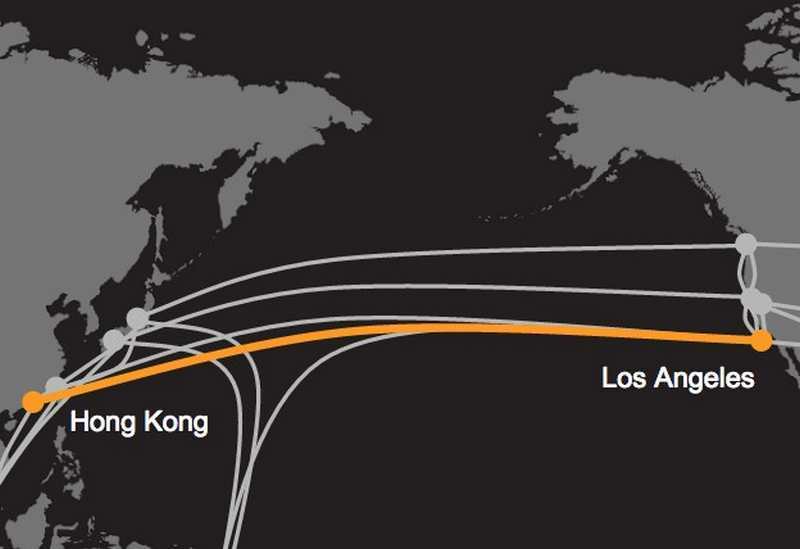 Google and Facebook to build fastest trans-Pacific cable ever. 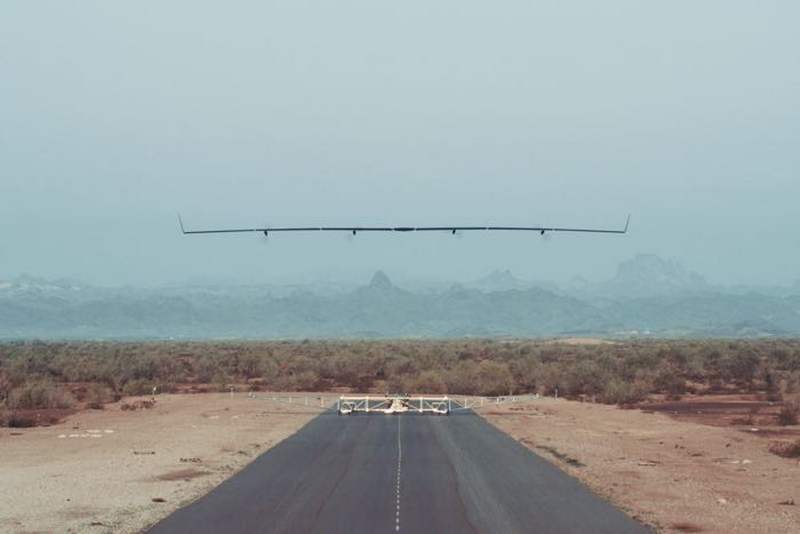 Facebook’s Aquila solar airplane, aiming to connect billions of people, made its first flight. 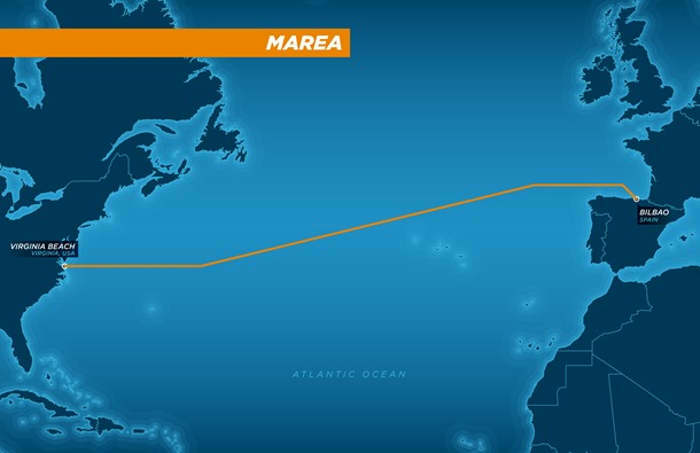 Microsoft and Facebook are teaming up to deploy the highest capacity subsea cable ever, across Atlantic. Mark Zuckerberg in a touchy letter to his newborn daughter, announces that will donate 99 percent (currently about $45 billion) of his Facebook shares. 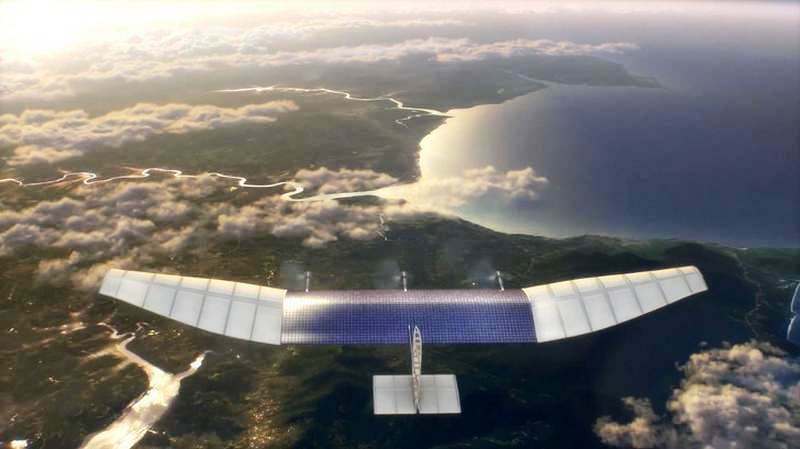 Facebook will start tests this summer of the solar-powered drone, as part of their aspiring project to bring internet connectivity around the world. 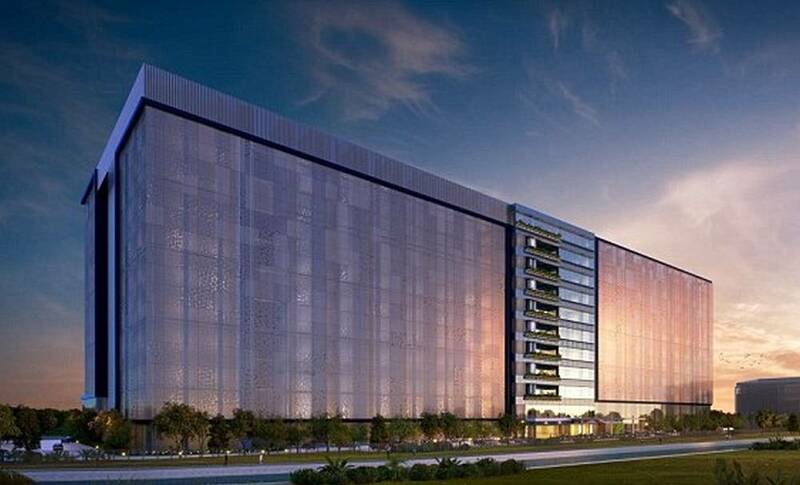 Facebook’s gigantic Wind-Powered Data Center is now in operation in Altoona, Iowa.